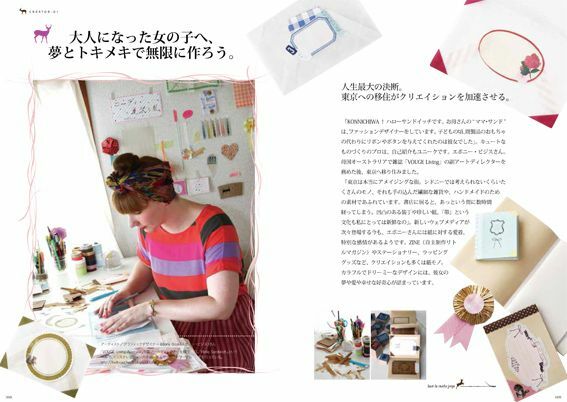 かわいいお店、世界でひとつの雑貨さがし is a lovely new book featuring super cute zakka and handmade shops in Tokyo (and a few in Kamakura and Yokohama). 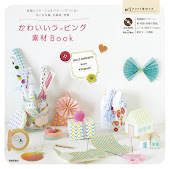 The book also presents six shops who share with us an original zakka item perfect for any gift giving occasion. 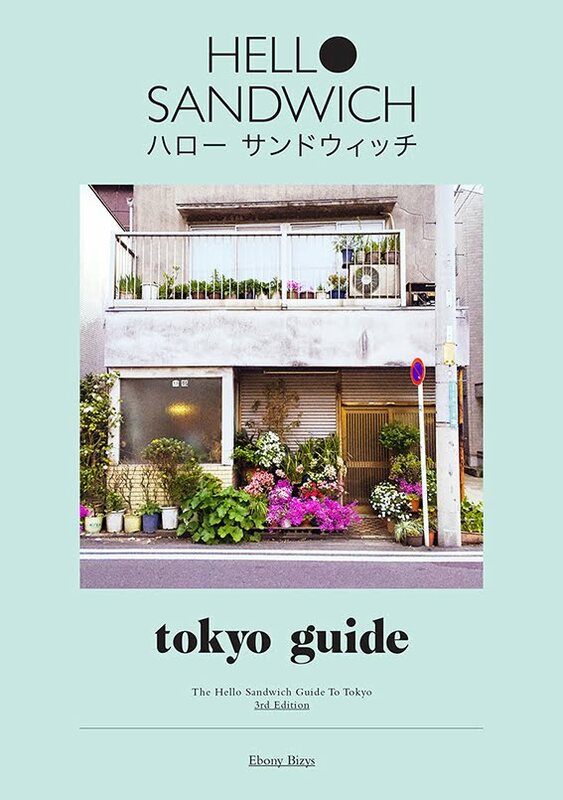 The book is perfect for anyone who is interested in zakka shops in Tokyo. 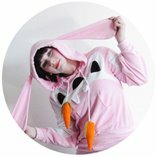 AND...the book features a few profiles on handmade creators! 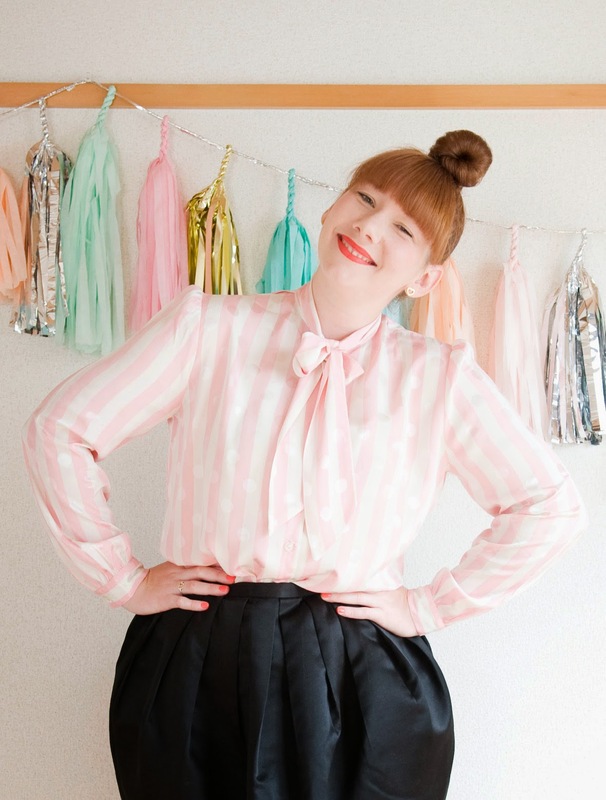 Do you remember when they came to my mini-me Shimokitazawa apartment for the shoot? Well, I was asked to show the readers a little craft project so I made a little decorated wax paper envelope. These envelopes are perfect for showcasing super cute patterned stationery. I made the envelopes by chopping up some kitchen wax paper sandwich bags, using an envelope template to trace the shape, sealing with some fluoro mt tape (my tape glue didn't stick so well on the wax paper so mt tape came to the rescue) and then finally decorating with some original labels, mt tape and seals. 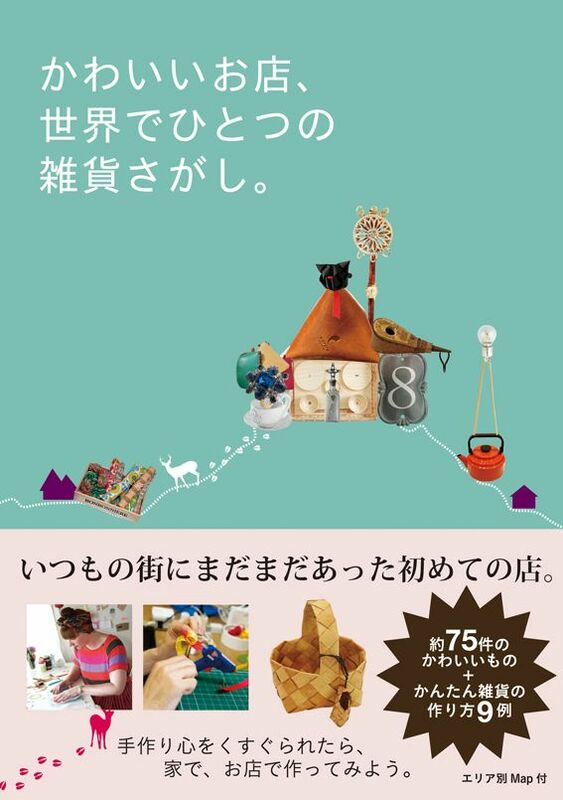 I hope you will have fun making some yourself. It can be addictive! 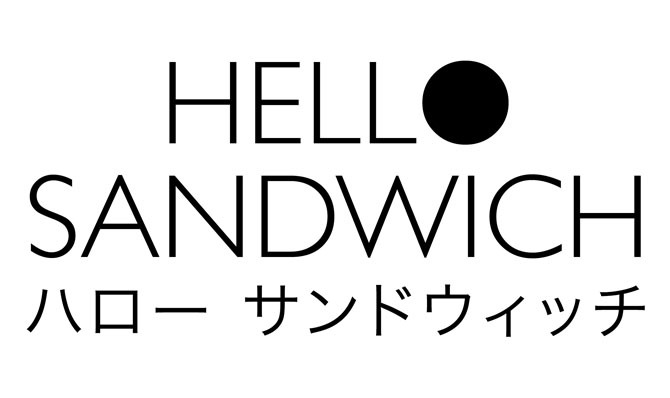 This book is on sale here in Japan October 6th. And you can pick up your copy online here. Congratulations to you! It looks a visual delight. P.S. How remiss of me to ask for your postal addy all those months ago in order to send you a handful of friendly zines and then not follow through. So sorry about that. Will remedy the oversight and wing some paper things of mine and Louise's your way real soon. Congrats, you are such a wonder woman! It looks like such an amazing book. Can't wait till it comes out. 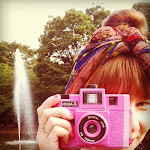 I enjoy your blog and your out-and-about photos of Japan. I lived there as a teenager in the 70s (Yokota AFB, north of Tokyo), and Japan and its people will always have a special place in my heart. DA!! The cover is so cute! You look great on the cover! Congratulations! Hello Gracia, Thank you for your comment. I can't wait to see your paper goodies! Thank you for sending them to me! Hello April San Pedro, That's very sweet of you to look out for the books. Unfortunately I don't know a way to translate from the book but I am hopeful that the images are clear enough to make some cute envelopes! 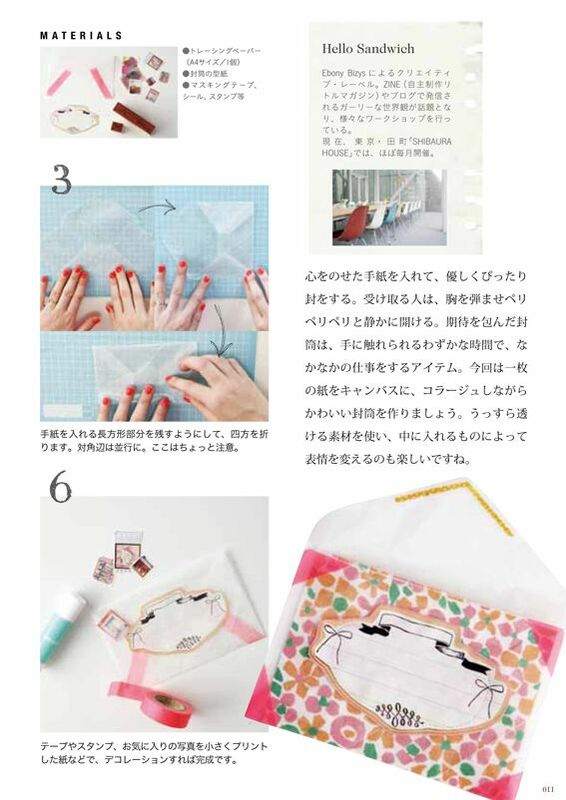 Hello Johanna, I'm so happy you are inspired to make some transparent envelopes. 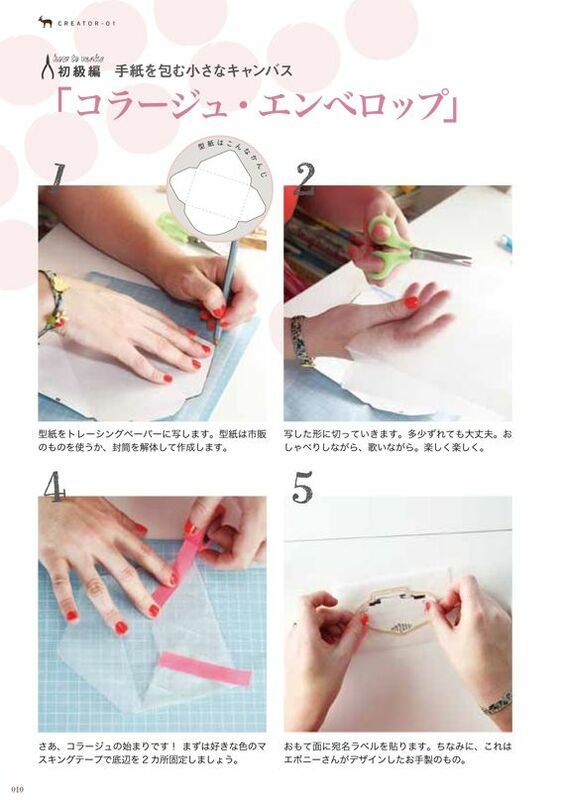 I hope you have a great tine making them! Hello CJ, Thank you for your note. 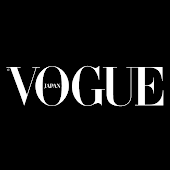 It's great to hear you also lived in Japan. Would have been interesting in the 70s too! I bet you have some great photos. oO i wish i could preview this book!! I LOVE the gift wrapping zine i bought the other day (claire donovan ^_^) I shall be blogging about it soon with a link up to your shop AND I've custom ordered the new book you released and blogged about last week through a lovely seller on etsy. 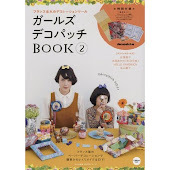 You might want to link her up as you can request any book from her and she will order it from amazon jp and ship it internationally with really reasonable costs. I requested it the day you posted and it was sent out by lovely Megumi three or four days after and its on its way to me here in ireland ^_^ whoop!